THE COMPANY BEGAN OPERATIONS IN 1972. Bavimo se proizvodnjem trikotaže i konfekcije. of the company Onicelli from Ada, Serbia. 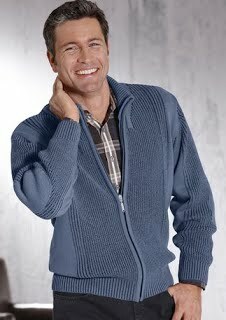 We produce knitted fabrics and garments. Willkommen auf der Webseite des Unternehmens Onicelli aus Ada. Wir stellen Strick-und Konfektionswaren her.